We are flabbergasted!!! Is it true? Three Wins? Yes, it’s true!!! 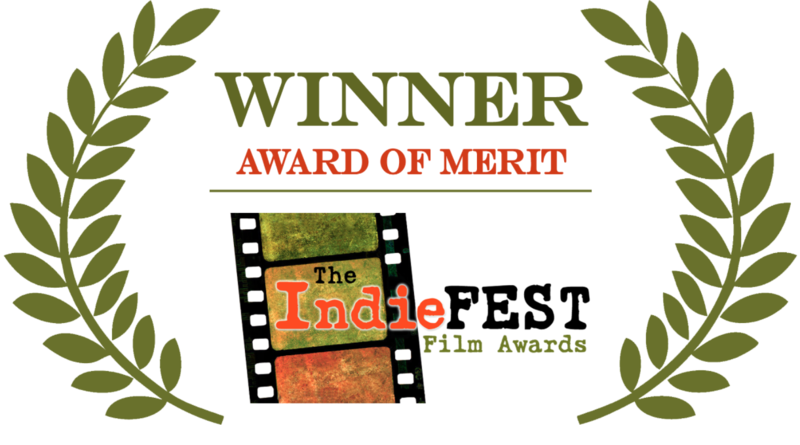 Eva’s Diamond has just won three awards at the IndieFest, USA international film festival. Thank you again to all the people who contributed t this success. We are extremely happy. And of course congratulation to our little but great Ice Neal for writing, producing, directing and starring in this amazing project that is Eva’s Diamond. Rick Prickett, IndieFEST Film Award.